I sell vintage furniture and scandinavian homeware. I offer sourcing of furniture, restoration of furniture, interior styling and full design services. I am an award-winning interior designer & stylist. I worked on many successful projects from large call centres, footballer home to a small Manchester apartment. I offer a variety of design services. 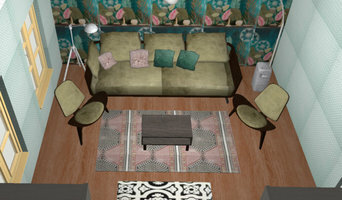 I can design your entire home or focus only on small areas like kitchen, bathroom or living room etc. I can offer competitive prices and can work around your budget. 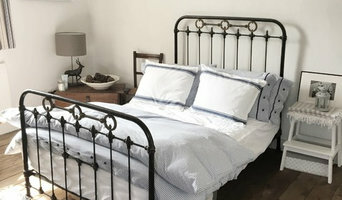 For 3 generations, we have set the standard in curtains, bedding and cushions. 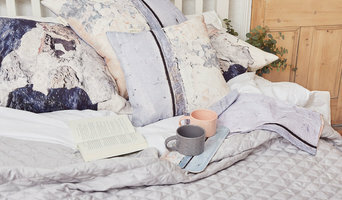 We have grown to be a leading supplier of home textiles to UK retail. By utilising high street homeware brands, STYLE & SKETCH helps you visualise your home renovations. Whether it's finding creative solutions to your storage problems, aid in your marketing efforts for selling your home or helping you to describe your ideas to your builder. STYLE & SKETCH can help. I am a freelance 3D Artist who specialises in photo realistic visualisations of Architectural and Interior Designs. Specialist Interior Design Services, both domestic and commercial. Mid century furniture and contemporary art specialists offering design service. Committed to creating bespoke interiors and sourcing unique pieces for discerning residential clients. Interior stylists or interior decorators in Stockport, Cheshire will be able to help you position furniture, choose colour schemes and select accessories so that your rooms and home decoration will be picture perfect and guest-ready. What types of project should I hire Stockport, Cheshire interior stylists for? What should I ask prospective Stockport, Cheshire interior stylists? Find interior stylists on Houzz. 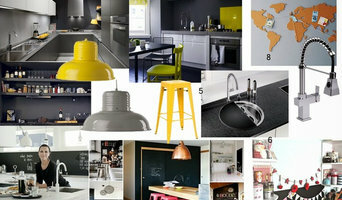 Narrow your search in the Professionals section of the website to Stockport, Cheshire interior stylists. 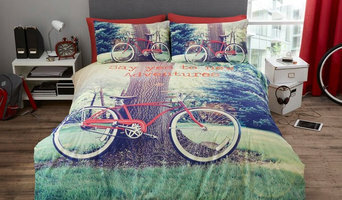 You can also look through Stockport, Cheshire photos by style to find rooms and home decoration you like, then contact the interior decorators or stylists who styled them.